“Final Day” For employees of the Minneapolis Public Works Department, this is their last day of work for the year. We are grateful for all they do to serve the neighborhood. 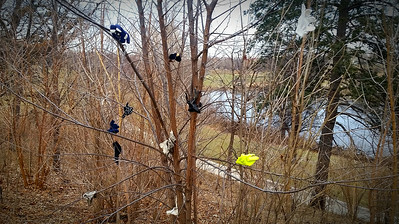 This is also concludes Powderhorn365 for 2015. 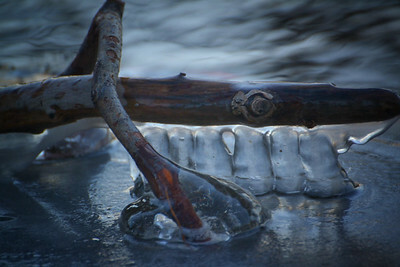 "Winter Storm" My last photo of the year! 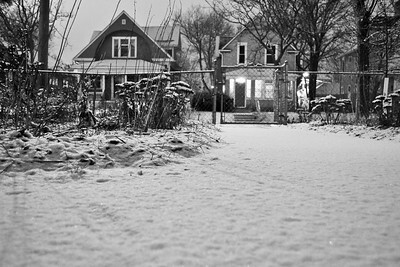 I really wanted to capture the oncoming snowstorm which hit the Twin Cities this evening. However, the snowfall accumulation wasn't as much as was expected. 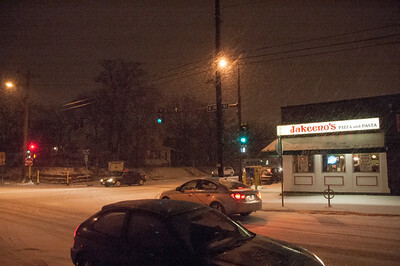 So as I drove around the neighborhood I found myself outside Jakeeno's. 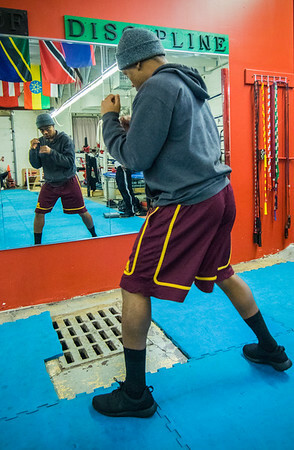 This image of the corner of 35th and Chicago speaks to the essence of our neighborhood. Snow, good food, busy city with personality. 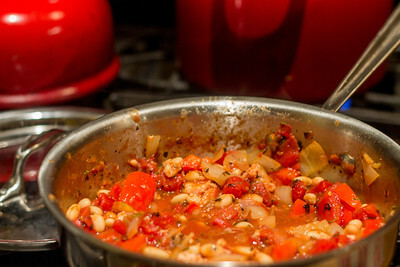 Thanks Powderhorn365! 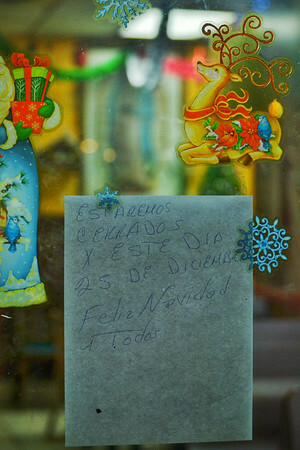 "Feliz Navidad a Todos" A day of rest for so many of our hardworking business owners. Hope everyone is finding time to be with friends, family or just do something they enjoy. "Surprise Snow" We have not had much snow this winter and I was surprised to find some when I woke up this morning. It was just enough to provide a blanket of white over my yard, but of course it was gone before the day ended. 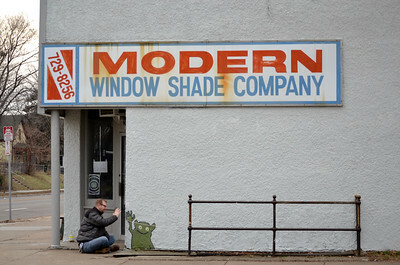 "Modus Locus' window" This new business at 35th and Bloomington is an eccentric art gallery and event center. 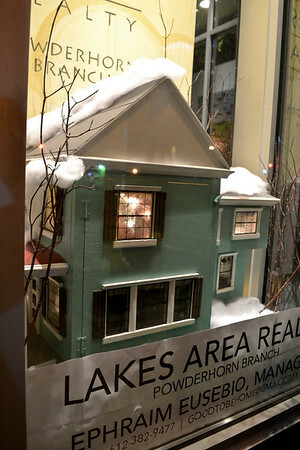 I like the design of the window display, conveying a creative twist most business don't attempt. 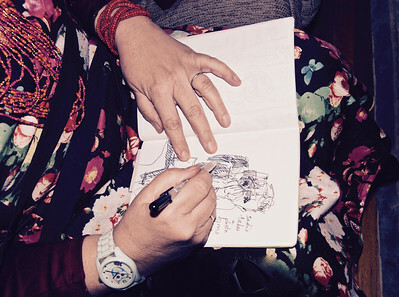 "Mirroring Artists” Artist Anita White draws me as I take a photo of her. Anita was one of the artist featured at a local art show in Powderhorn this weekend. “Modus Locus Gallery” - is a flex use space, where several businesses come together under one roof. 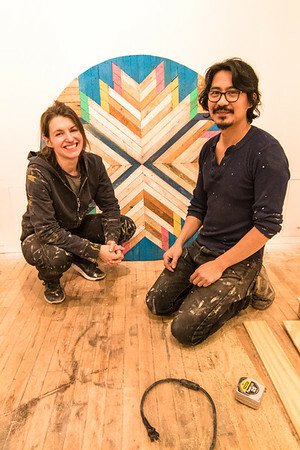 Shown here are Rachel Schwartz and Ephraim Eusebio, the creators of the new commercial space at 3500 Bloomington Avenue South. Among the businesses operating out of Modus Locus, are Lakes Area Realty, Rumpus Island Studio and Cooperative Energy Futures. 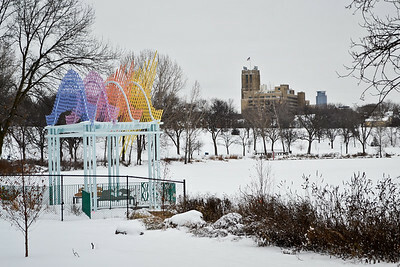 Eusebio and Schwartz expect to host a range of events including yoga classes, film screenings, fine arts displays, community conversations and workshops. The gallery will feature local artists on a regular basis. 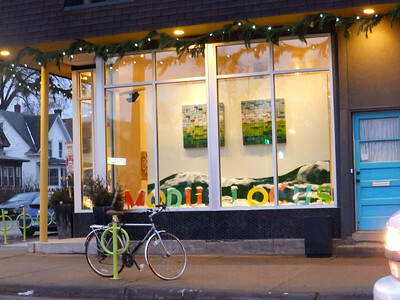 The Grand Opening of Modus Locus will take place on Saturday, December 12 from 5:00-9:00 PM. 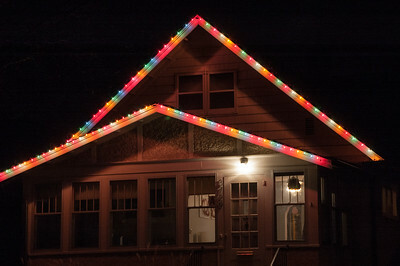 "Christmas Lights" A nearly 100-year-old house with Christmas lights accenting the eaves. 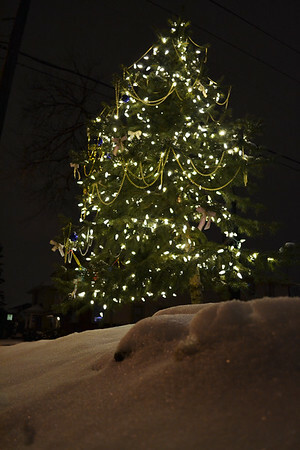 "O Tannenbaum" It's December 1st and beginning to look a lot like the Christmas in Powderhorn! 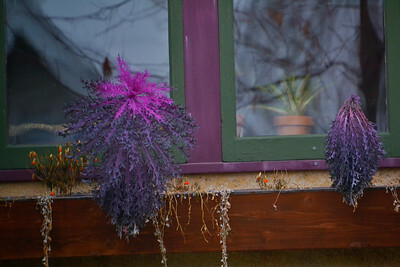 Houses and yards are decorated, Christmas trees are in windows and it is definitely winter with snow on the ground. 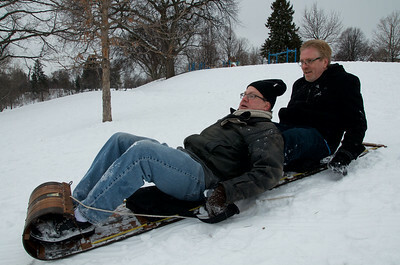 “Rosebud” Bill (front) took the sled he has had since childhood for a run. “Scandinavian Fare” – each Christmas season since 1921, those seeking traditional Nordic foods have descended upon Ingebretsen's, located at 1601 E. Lake Street. The Butcher Shop & Deli makes dozens of meat products that aren't available anywhere else in town. 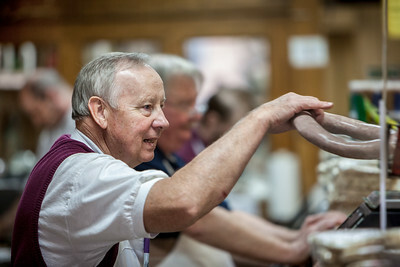 Some of the butchers have worked behind the same counter for more than 40 years. "100 year old cookies in a 100 year old house" in 2016, our house will celebrate its 100th birthday. 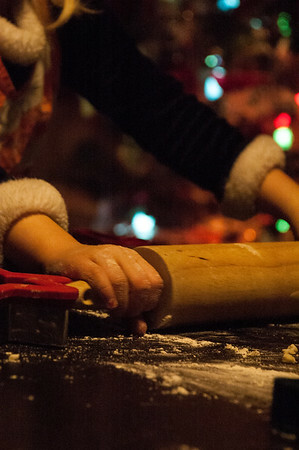 Tonight we prepared for Christmas by baking butter cookies made with the Hart-family-secret recipe. The cookie recipe has also been in my wife's family for 100 years. "Winter's Arrival, finally" This was only possible because of the bitter winds, blowing across a partially frozen lake that had been frozen over by December 1 in 2014. Still, the cold has finally arrived making a tree turned into a crawling beast. "The only snowflakes in sight" I strolled through the neighborhood, on a seasonably warm evening, looking at all of the festive lights. 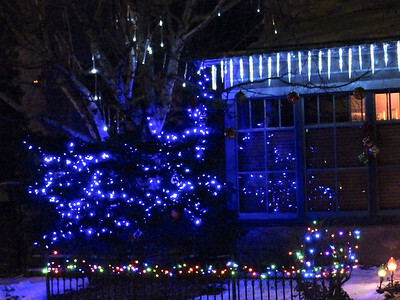 This happened to be one of the more unique house decorations - with giant snowflakes blowing in wind and a moving blue projection on the wall of the house. It was a fun evening! 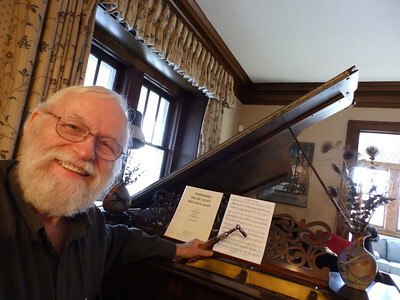 "Piano tuner at work" This is my Powderhorn365 selfie, taken at home. I'm tuning my grand in preparation for making a recording of some original piano music for a dance show in March. 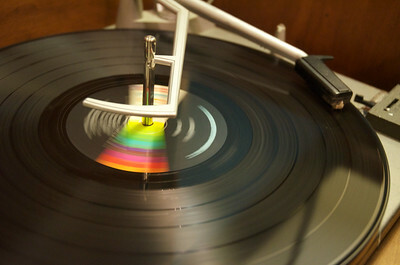 "What's Old Is New Again" This is a lovely time of year to bring out the old albums and find new favorite songs. 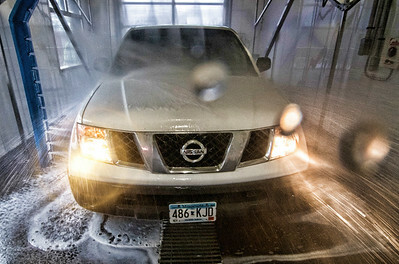 “Talkin 'Bout the Car Wash” It’s that time of year where the sloppy weather makes it tough to keep our vehicles clean. 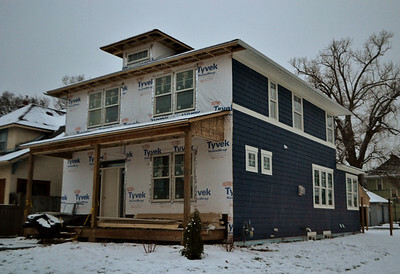 "Racing Winter" This new construction at 10th Ave and 36th Street has made huge strides since it began going up late this year. 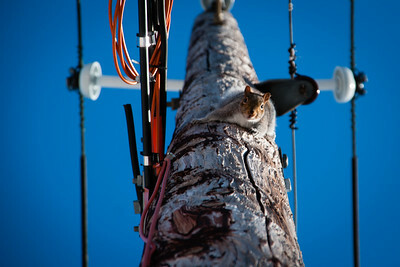 Will it finish before the snows begin falling in earnest? "White and Bright" Our first big snow of the season gave us a nice white out. Not much going on in the park today as it is cold and windy! The colors on the updated pavilion where really popping out. It will be interesting to see this landscape change in a few more months... we will be back to green grass and blue skies and a sparkling lake. For now, I am going to enjoy the snow and white landscape while I can! 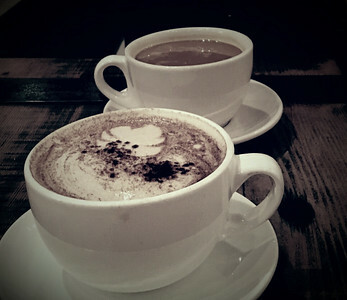 "Boxing Day" Chai, family, and good conversation. Home sweet home. 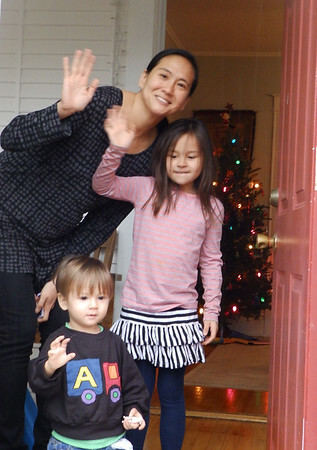 "A Christmas Visit" Maija and her children Asha and Aksel wave 'bye after a fun visit to their house in Powderhorn just before Christmas. Husband/dad David is still in the kitchen peeling potatoes for the home-made lefse. The kids put special ornaments on the tree, which shows invitingly through the open door. Warmth and light convey "Merry Christmas" best of all. "High Five" My partner brought me to 34th and Cedar to check out the street art that lives on this corner. Making a new monster friend was an unexpected bonus. "Brown and Purple" Walking around the neighborhood this snowless December, I saw mostly browns, with some red berries or faded greens, but then I found a purple spotting 11th Ave for a few blocks. The Kale has survived our couple freezes and it was a beautiful sight. "Hopeful Sunrise" We had a stunning orange and pink sunrise this morning. 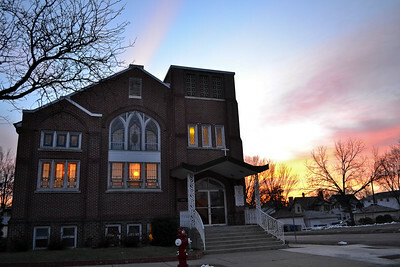 I really enjoyed the colors of the sunrise and the stained glass at Hope Temple Foursquare Church. Such a peaceful morning! 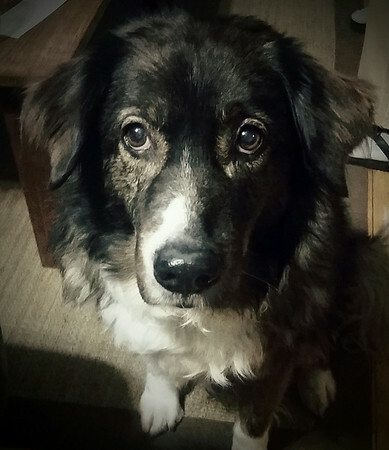 "Bruno" I just love the dogs of Powderhorn. 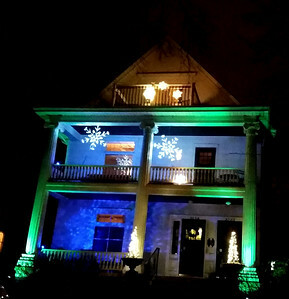 "Blue Holiday" This home's holiday light display on 31st street shows individuality and artistry. 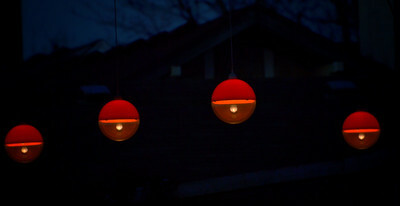 I like that the unlit Christmas balls show up in the photo, hanging from the low branch in front of the window.